The UPS Store does more than just shipping. We're your neighborhood one stop shop for a variety of products and services to help you manage your small business or personal life. We're conveniently located at 2001 Biscayne Blvd and we're here to help you get stuff done. If you think the only thing The UPS Store does is packing and shipping, you've got another 'ing' coming. You can often take care of all your errands in one stop at The UPS Store®. We offer printing, copying, office supplies, notary services, computer services, and even passport photos. 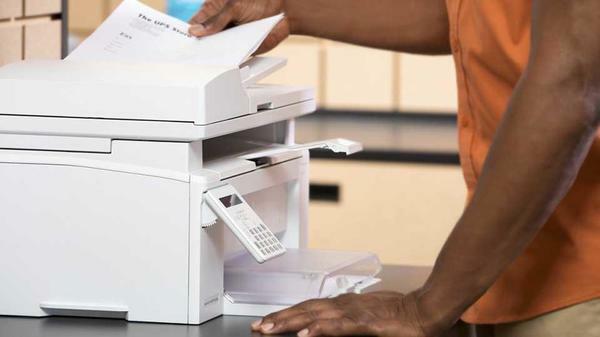 With our fax services, you can send and receive your important documents at one convenient location. We’ll even call you when your faxes come in. Stop by today and get consider your to-do list complete. 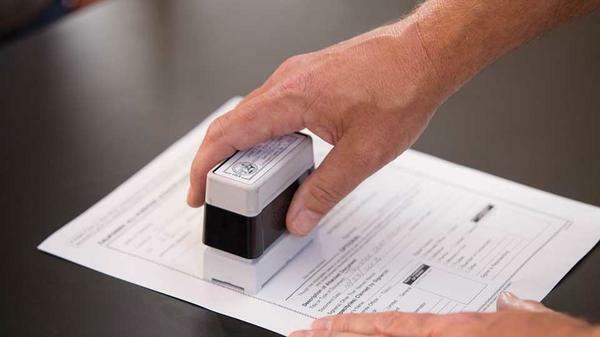 The UPS Store Edgewater / Midtown Miami in Miami, FL has a professional licensed Notary on staff ready to help you get those documents signed at your convenience. 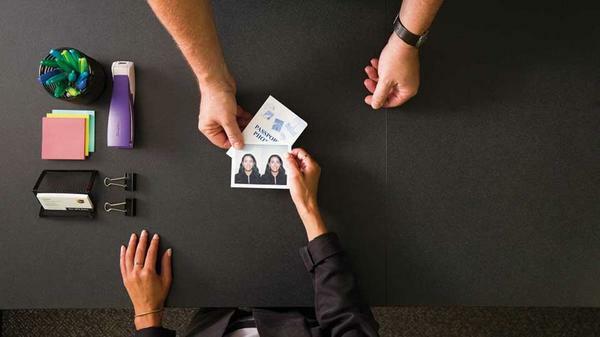 Let The UPS Store Edgewater / Midtown Miami in Miami, FL help you travel the wold a more easily with passport photos the meet U.S. requirements. 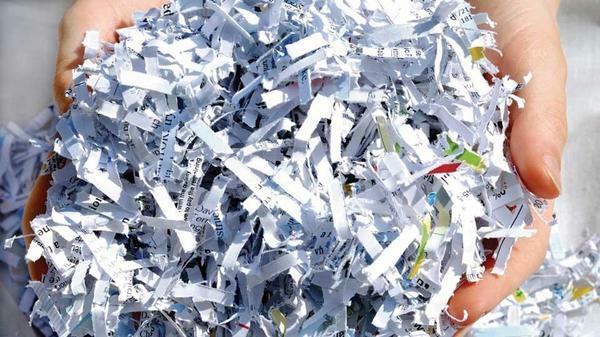 Help protect you business and identity with document shredding services from The UPS Store Edgewater / Midtown Miami in Miami, FL. We're located nearby. 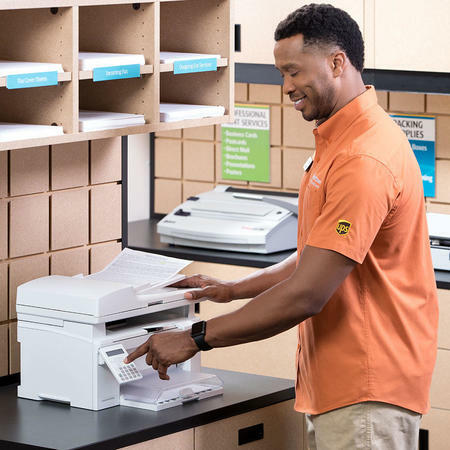 Did you know that The UPS Store Edgewater / Midtown Miami in Miami, FL can send and receive faxes for you? Our fax machines are always on. Let us know how we can help. We want to make it as easy and convenient for our regular small business customers to conduct their business. Apply for a House Account at The UPS Store Edgewater / Midtown Miami in Miami, FL. Website Privacy Notice for The UPS Store Center Midtown Miami Printing, Inc. This privacy notice ("Notice") describes the practices related to information collected by the individual The UPS Store entity Midtown Miami Printing, Inc. (referred to in this Notice as "Franchisee", "our", and "we") from visitors to this website ("Website"). This Notice only applies to information collected on our Website(s). This Notice does not describe the information collection practices of The UPS Store, Inc., United Parcel Service, Inc. ("UPS"), or any of its subsidiaries or affiliates, or any other The UPS Store franchisee. To the extent required by applicable law, California residents may ask us to provide them with (i) a list of certain categories of personal information that we have disclosed to third parties for their direct marketing purposes during the immediately preceding calendar year, and (ii) the identity of those third parties. To make this request, California residents may contact us as at store7032@theupsstore.com. Welcome to the website of The UPS Store Midtown Miami Printing, Inc., a The UPS Store center location independently owned and operated by Midtown Miami Printing, Inc.. This Website is provided by, or on behalf of Midtown Miami Printing, Inc.. This Website may be accessed from various locations both within and outside the United States of America (“USA”). Access to and use of the Website, including functionality and features and products and services available through the Website, may be inappropriate, prohibited or restricted in certain jurisdictions outside of the USA. In addition, certain functionality and features and products and services available through the Website may not be available in jurisdictions outside the USA. We make no representations or warranties that the Website is appropriate or available for use outside of the USA. If you access or use the Website from outside the USA, you do so at your own risk and are responsible for complying with the laws and regulations of the territory from which you access and use the Website. This is a general audience website and users of all ages are welcome to browse the Website. However, if you are under the age of legal majority to form a legally binding agreement under applicable law, you should not use any of the products or services offered on the Website, download any Materials or Software, or provide any information about yourself through the Website. The Website Privacy Notice for The UPS Store center Midtown Miami Printing, Inc. posted on this Website governs the use and disclosure of personal information collected from or provided by you at the Website.